Girls in the village of Lelu, in the Kipkelion area of Kenya, are usually at risk of female genital mutilation (FGM) when they come of age. 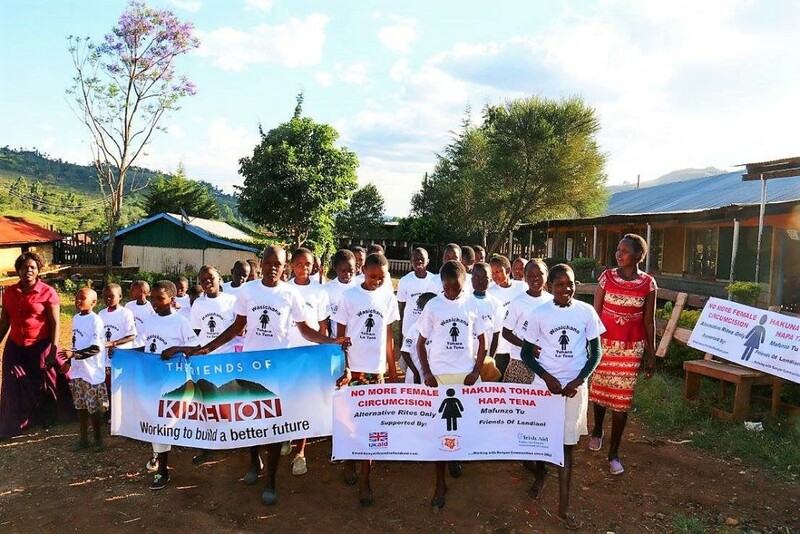 Funding from UK Aid Direct to the UK NGO Friends of Kipkelion, in collaboration with its local partners in Kenya, Brighter Communities Worldwide, has enabled local community health volunteers to run a specially devised ‘alternative rite of passage’ course to FGM. 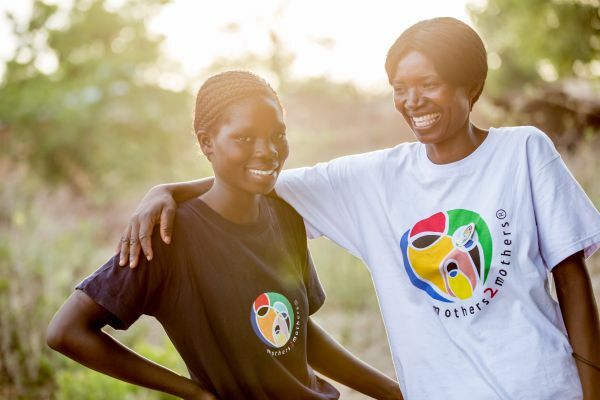 The local primary school in Lelu was the setting for the week-long residential course, which was attended by 50 girls, and community members contributed food for the girls’ meals. By the end of the week, the girls were so proud to have ‘come of age’ through this alternative event that a parade through the village was organised to publicly denounce FGM and to declare Lelu as an FGM-free zone. One girl who took the course was so empowered that she has offered to return and work as a facilitator on the course next year. Another girl who took the course had agreed to an early marriage and was about to leave primary school. After attending the course, she withdrew her consent to the marriage and is now determined to continue her education in secondary school. The momentum for the absolute abandonment of FGM in the area is growing and has been bolstered by the support of many of the local chiefs and elders, and the course organisers have been thanked for running the programme. It is now planned that this ‘alternative rite of passage’ will be an annual event and campaigning to explain the dangers of FGM to the community will continue throughout the rest of the year, with facilitators from the project speaking out at community meetings, school meetings, weddings and other public gatherings. Thank you to Friends of Kipkelion for sharing this story with us.